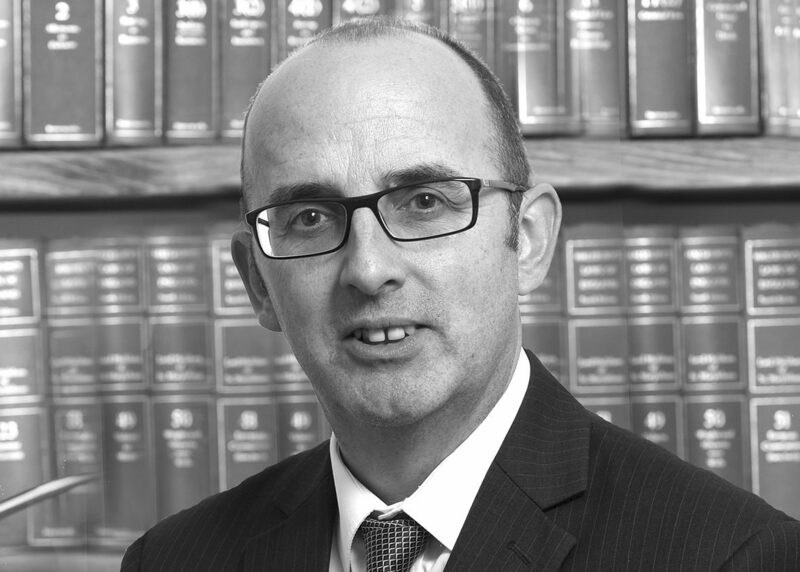 Shaun is a Solicitor Advocate based in our Redditch office, specialising in all types of criminal defence work. Shaun qualified as a Solicitor in 1994. 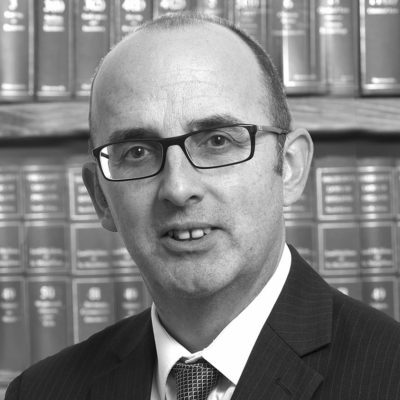 His decades of experience have been spent specialising in a broad range of criminal defence work, including Motoring Law, Youth Court, Benefit Fraud and Dangerous Dogs legislation. Known for his scrupulous and meticulous attention to detail, Shaun’s case management skills coupled with his confident advocacy skills, have earned him an excellent reputation in numerous courts throughout the UK. Shaun conducts all of his own criminal trials, predominantly in the Crown and High Courts. Shaun has a strong network of professional relationships and excels in customer service. High Rights Advocacy accredited by The Law Society. Shaun has a passion for wine tasting especially those from the Bordeaux region, and Stilton-style cheeses from the Scottish Isles.